WITH 35 YEARS IN THE BUSINESS! capital outlay and no more repair bills. Our top-notch line of laundromat equipment includes Maytag, Huebsch, Whirlpool, and Speed Queen. 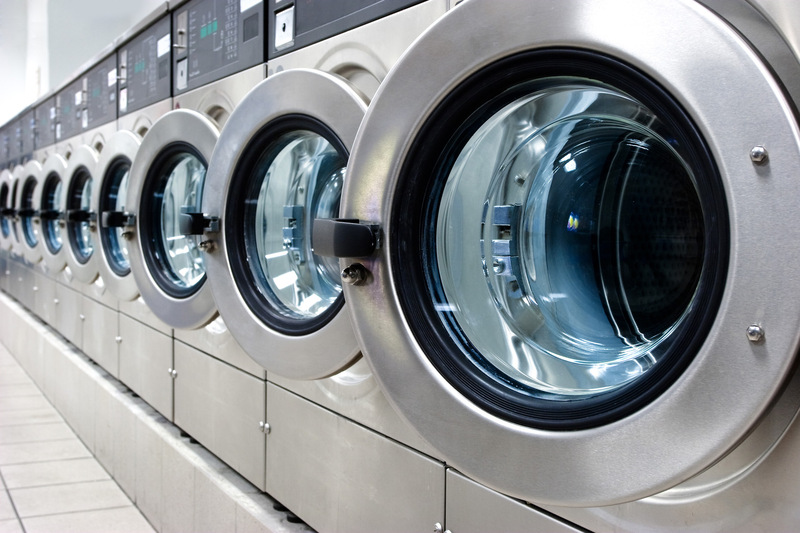 We offer washers, dryers, and stackables depending on your needs. We have several financing options available when you by laundromat equipment in Florida. When you lease equipment, we offer maintenance at no added cost. 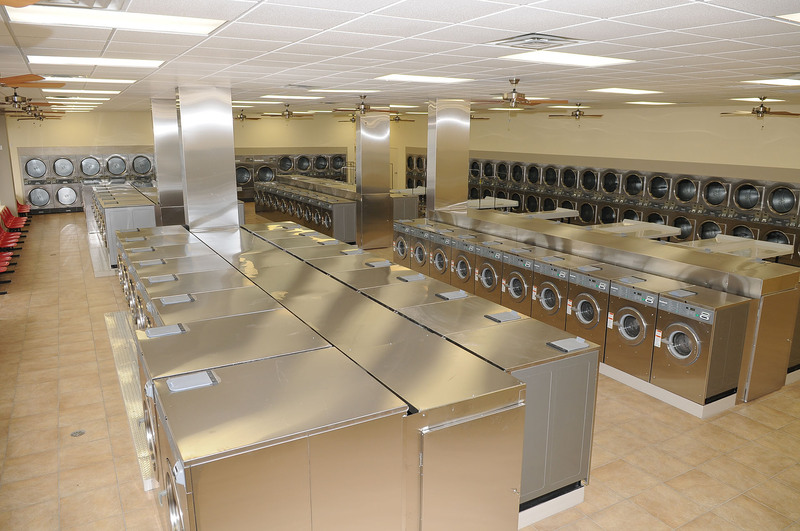 Welcome to Commercial Laundries of West Florida, Inc.
As one of the top names in the coin and on-premises laundry business, CLWF has been leading the way in the industry for the last 35 years. 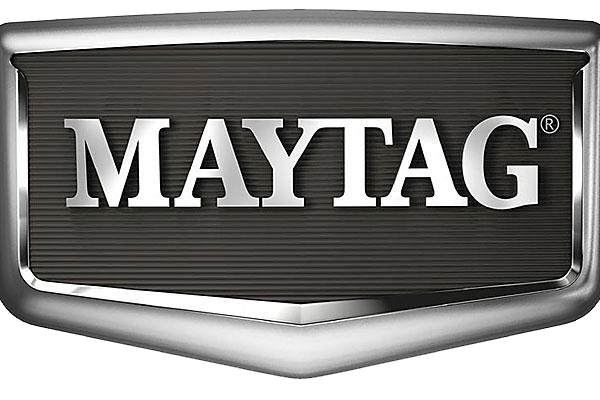 We specialize in commercial laundry equipment in Florida, offering top-of-the-line products from Maytag, Whirlpool, Speed Queen, and Huebsch. 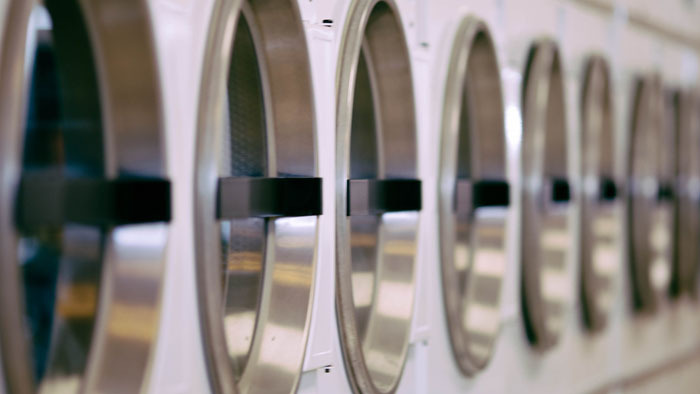 We take pride in our personalized service, from laundromats to multi-family housing units. 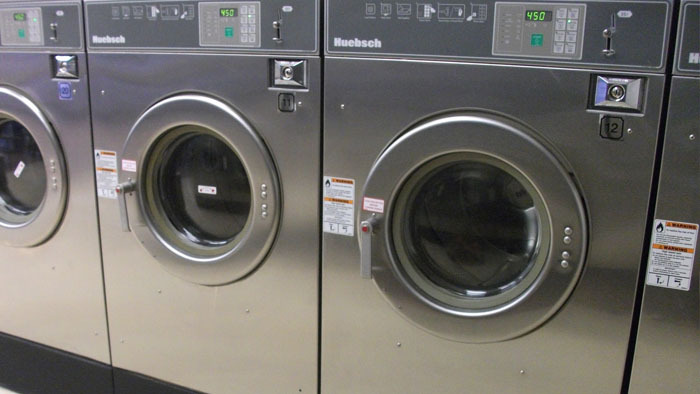 When you need to buy coin-op washers in Florida or a few units for an apartment building, you can count on the high quality of our equipment and customer service. Your satisfaction is our number one concern. Whether you want to buy, lease, or rent commercial laundry equipment, we have plenty of options available. Both new and refurbished used washers and dryers are available. Contact our team today to go over your options and get an estimate. Since CLWF first started business, we’ve understood the value of exceptional customer service and continue to fine-tune our process every day. 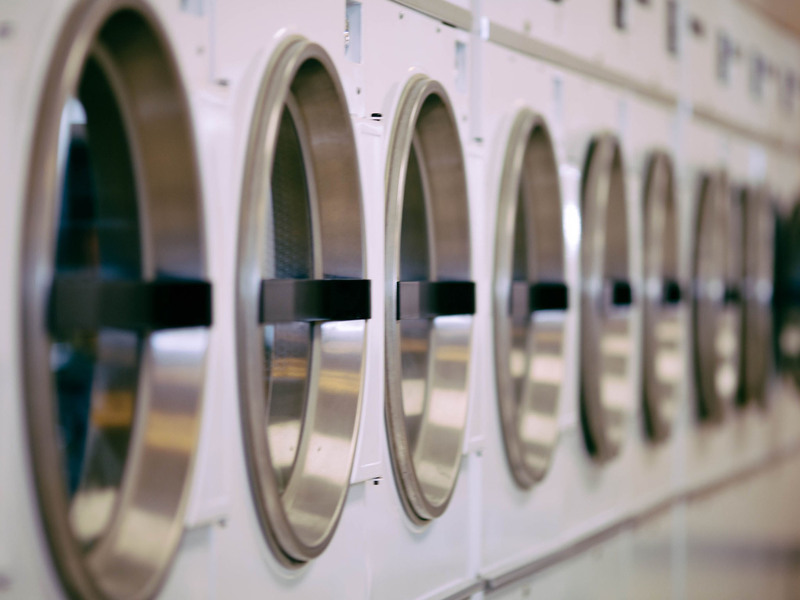 Whether it’s a new investor ready to enter the card operated or coin operated laundry business or a long-time client who needs to add a stacked washer/dryer to an OPL location, Commercial Laundries offers full service and support every step of the way. We want our coin laundry clients to achieve success and put our decades of experience and know-how to use in everything from helping select the ideal site to marketing the business. As our OPL customers – represented by hotels, hospitals and schools – know, our expertise also comes in handy when it’s time to install or upgrade new pieces at your facility. 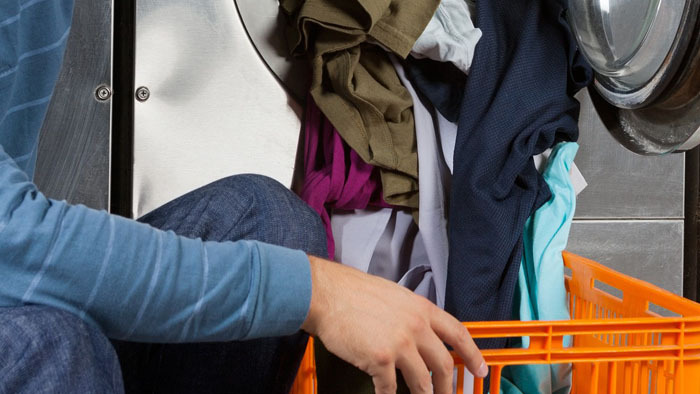 Whatever your commercial laundry service and equipment needs, make CLWF your one-stop source!